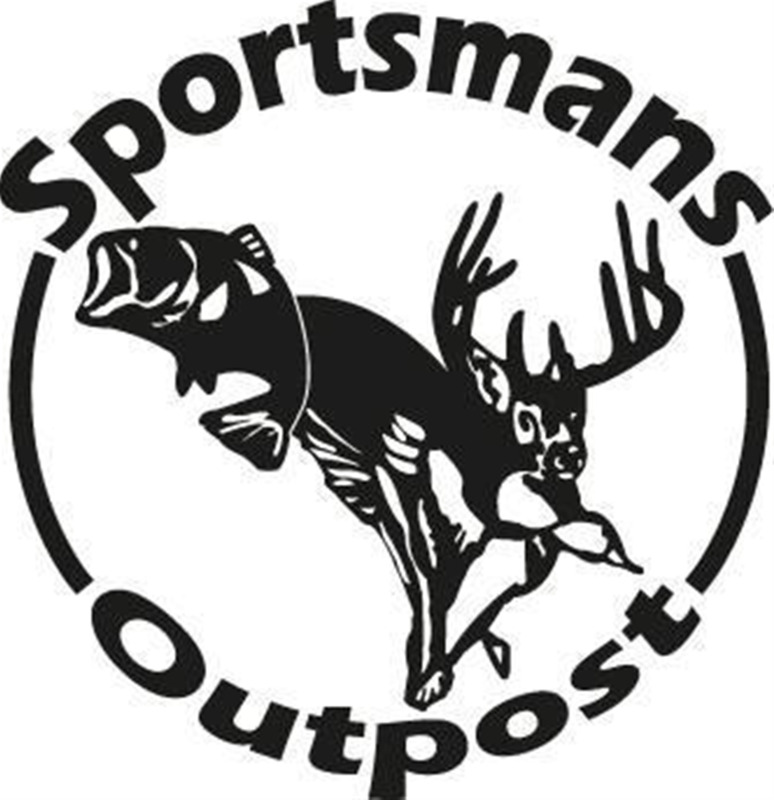 The Sportsmans Outpost has been East Alabama’s destination store for outdoor enthusiast since 2008. 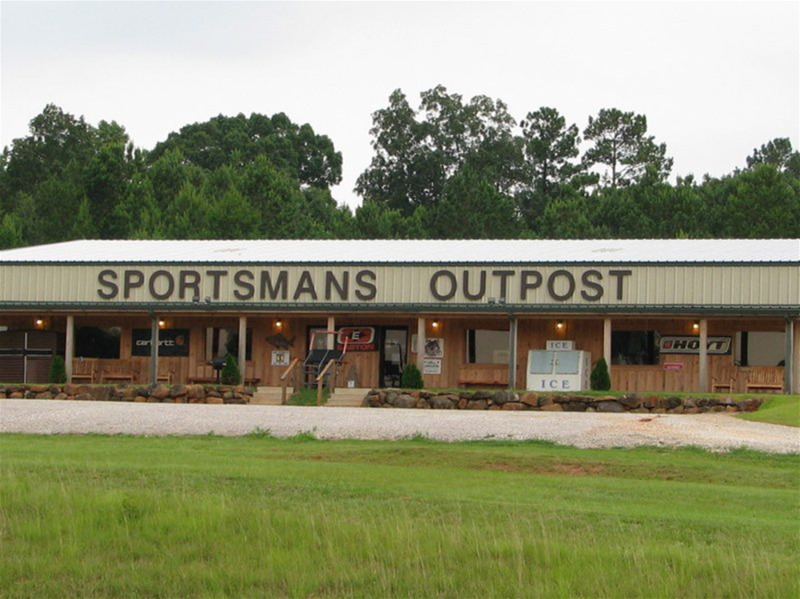 Located on Highway 280 in Waverly, Alabama, we’re just a short drive from Auburn-Opelika and Lake Martin. 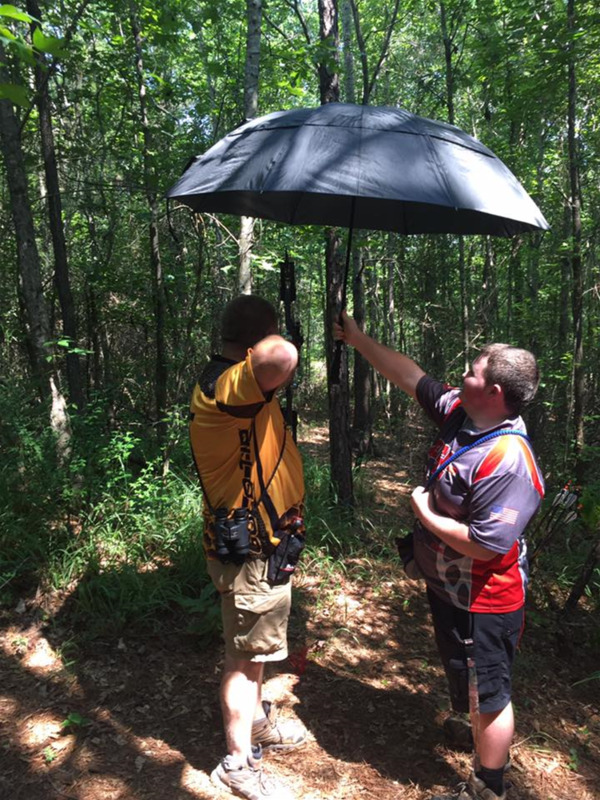 We feature brands like Browning, Primos, Realtree, Summit, Millennium, Code Blue, and many more of the brands you’ve come to know and trust. 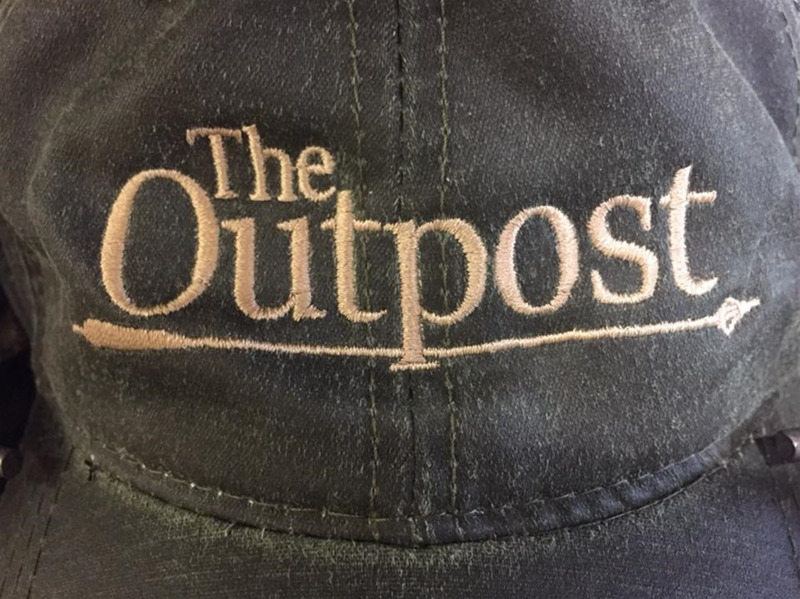 If you’re looking for something that we don’t carry, let us know and we’ll get it for you! We now offer more products and services than ever before. 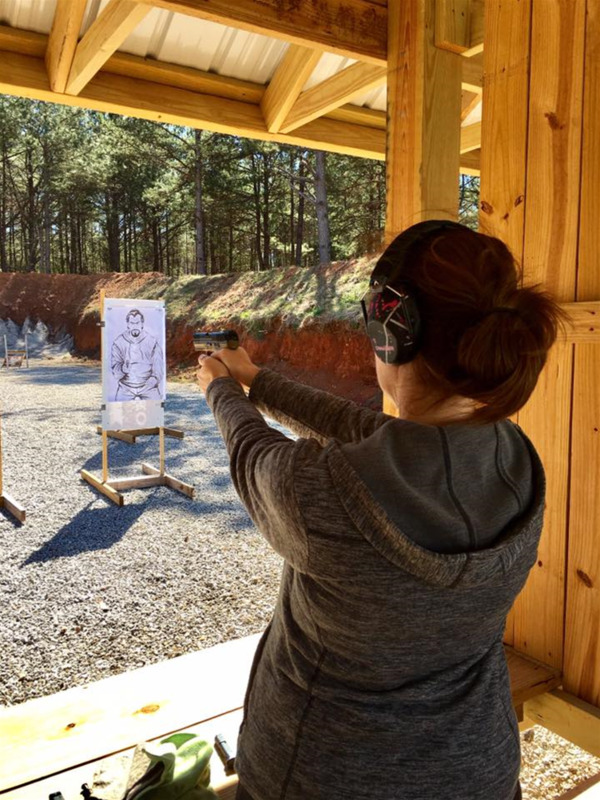 Just in the past three years, we’ve added a new 2,400 square foot whitetail deer processing facility, ten lane outdoor shooting range, and onsite gun smithing shop. 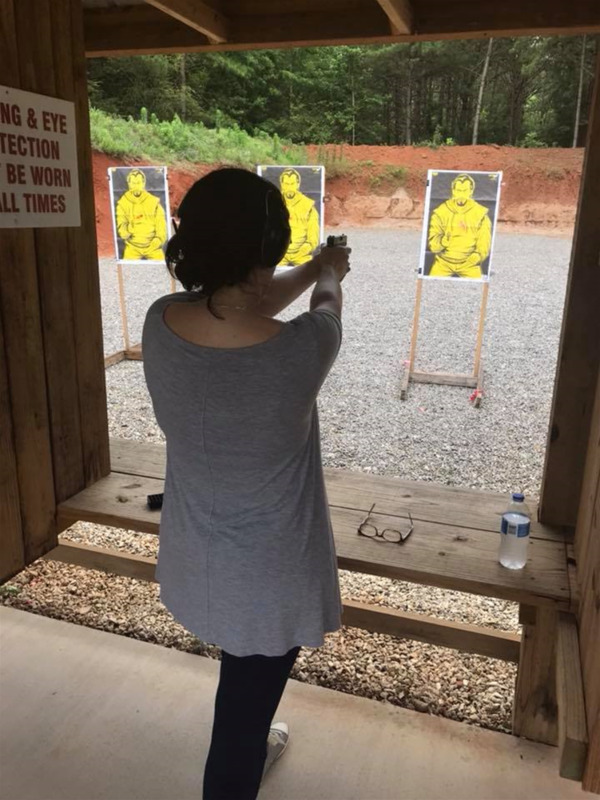 We are an official Glock handgun range program. 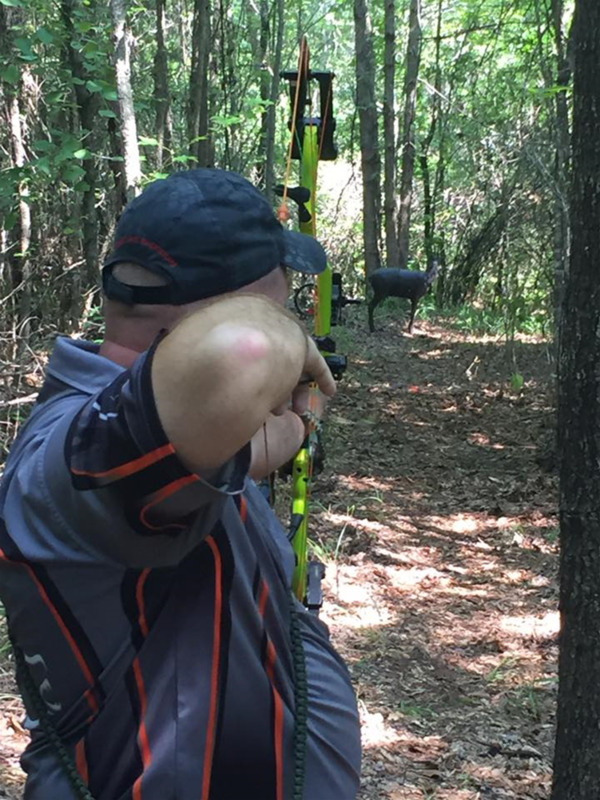 Come check out our unique 20 target 3D archery range that let’s you run though 10 acres for a “real life” hunting experience. 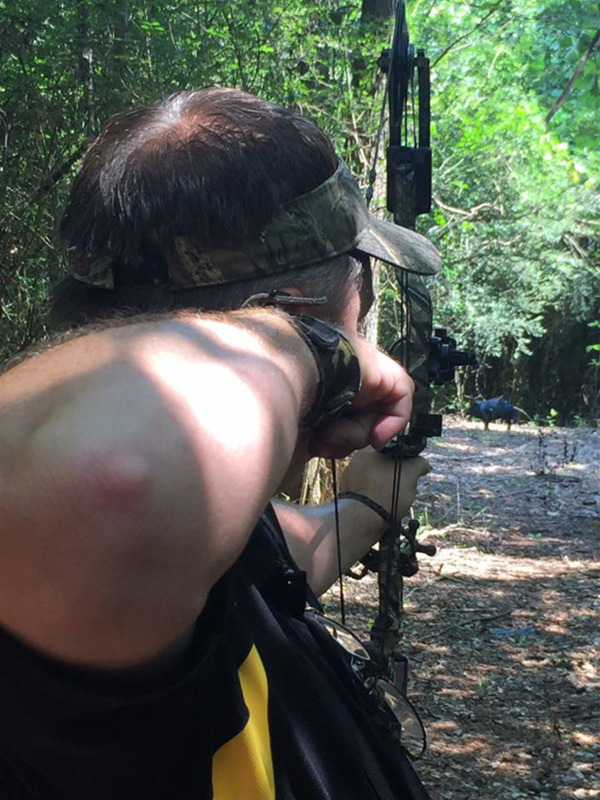 While you’re here, you can sharpen your archery skills with our indoor archery range.